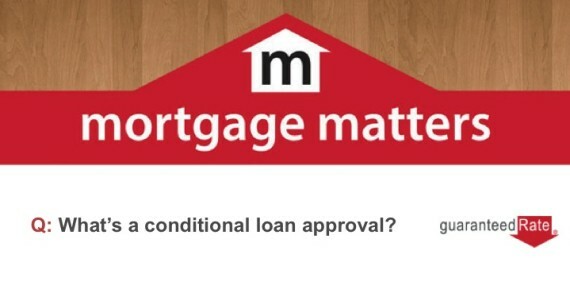 A conditional approval is issued by your underwriter once the loan file has been reviewed – the review and approval process is nearly the same for both a purchase and refinance. The conditional approval basically states that the loan is approved provided the conditions listed are satisfied. 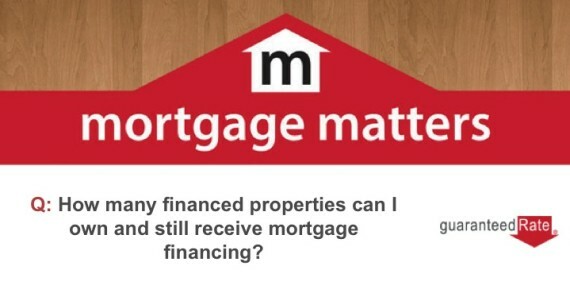 Learn more about the mortgage loan underwriting process. 1-4: Local bank or mortgage banker/broker. 11+: Commercial department of your primary financial institution. 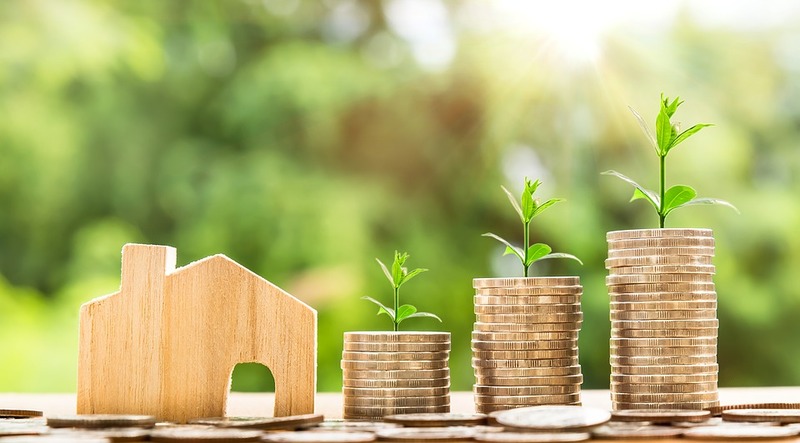 Learn more about property ownership limits and lending guidelines. You don’t want to over think your letter of explanation. 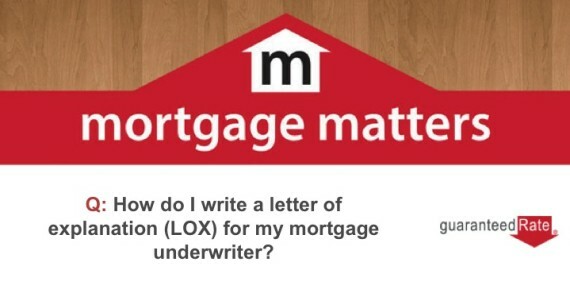 The underwriter wants the bottom line and that’s how your letter should be written – simple and to the point. Q: What is the reason for your job gap? A: My job gap is a result of being at home with our newborn child for the past year. You’ll want to include the date and be sure to sign your letter (digital signatures are ok). Learn more about what your underwriter might need. Depending on your financial picture, your approval can contain many other requests. Be sure and speak with your mortgage professional about additional paperwork your underwriter may need. Learn more about underwriting requests. What are you buying (single family, condo or multi-family)? What type of mortgage program are you using (conventional or government)? Is your loan conforming or non-conforming (conforming or jumbo)? What is the reason you are buying the house (primary residence, second home or investment)? Learn more about down payment requirements and use our matrix to find out what you’ll be required to put down. 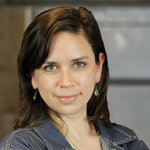 Written by Selene Garcia, Guaranteed Rate’s Mortgage Editor. Guaranteed Rate is one of the ten largest retail mortgage lenders in the U.S. and offers industry-leading self-service tools, low rate, low fee mortgages through an easy-to-understand process and unparalleled customer service.